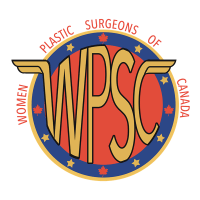 What is delay required before breast reconstruction? There is no required delay. In fact, breast reconstruction can be performed immediately (at the same time as the mastectomy) or in a delayed fashion. What methods are used to perform the reconstruction? Basically, there are two ways to rebuild a breast, either by using breast implants or using tissue taken from the patient's body (often the abdomen). This depends on the choice of reconstruction as well as the timing of the reconstruction (immediate or delayed). This also depends on whether we are operating one or both breasts. In general, immediate reconstruction with implant takes about 45 minutes (after 1-2 hours of mastectomy). Immediate breast reconstruction using the patient’s own tissue varies between 3-8 hours. 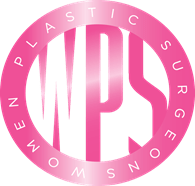 What results should I expect from my breast reconstruction? Today, the goal of reconstruction is to give you breasts that are as natural and symmetrical as possible. That said, your breasts never be the same as before and the sensation to touch will not be the same. What are the possible risks and complications of breast reconstruction? 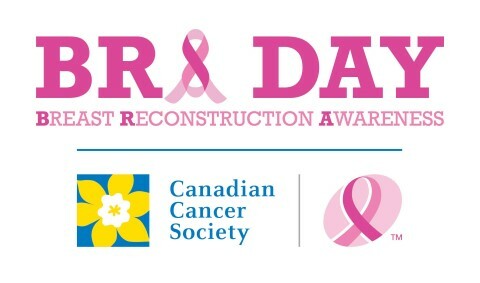 What is the recovery time after a breast reconstruction? The recovery time varies between minimum 2 weeks and 2 months. In general, for immediate reconstruction by implants, you will be in the hospital between 1-2 days. For a flap reconstruction, hospital stay is between 3-5 days.